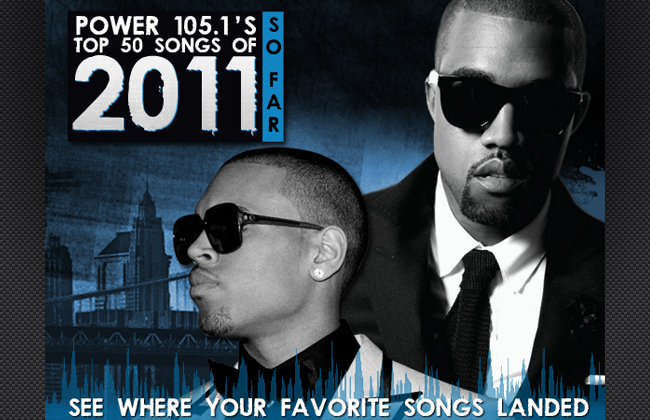 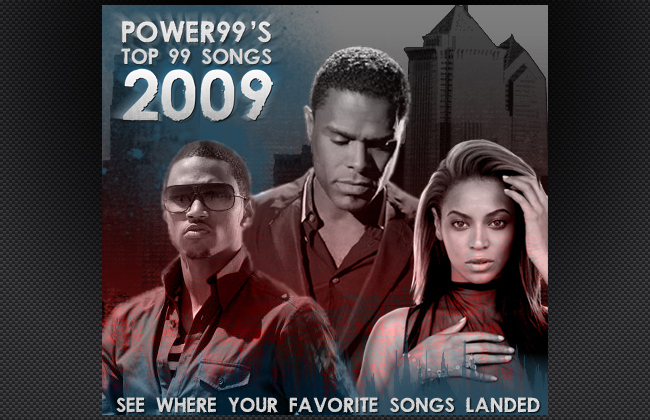 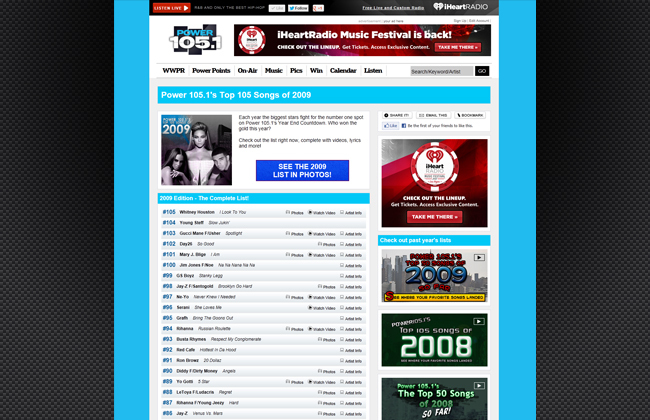 Each year the top songs for the radio station are compiled and presented in a list. 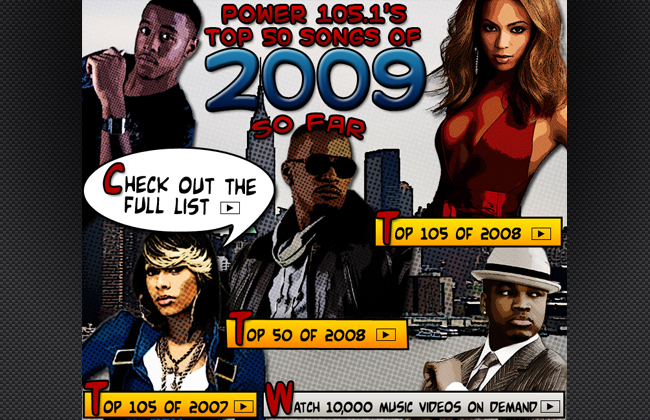 The list will include relevant links to each song and artist. 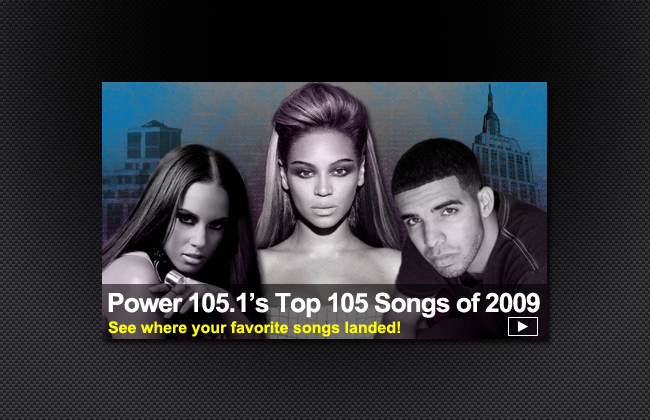 I was responsible generating all relevant links for the list. 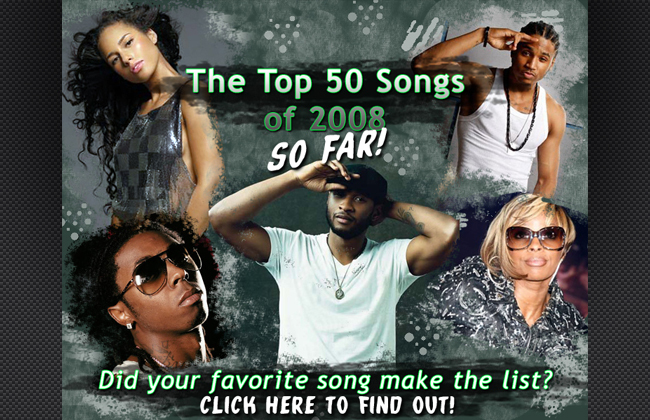 These included: artist page, photo gallery, music video for given song and designing an image to promote the list.